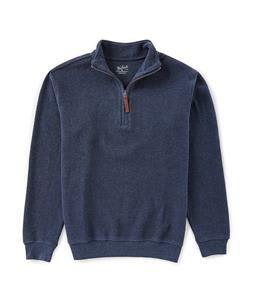 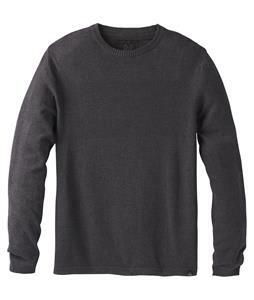 Sweater weather is better with men’s sweaters available from The House. 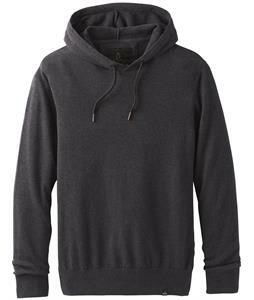 With long-sleeve pullover hoodies and zip-up sweaters, we have everything you need for tackling the cold and taking the world by storm. 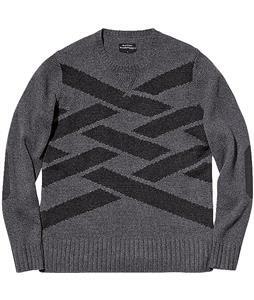 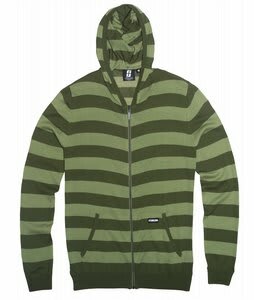 Featuring a large variety of stylistic sweaters, you’ll enjoy wearing these men’s sweaters whether you’re layering up for an outdoor adventure or just drinking something warm while bundled up on the porch for an autumn evening. 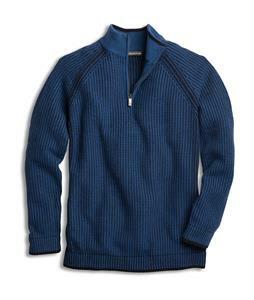 Our men’s sweaters are made with the softest materials to provide you with a comfortable fit that will feel great on its own or worn to complement an outfit, keeping you cozy and warm as you enjoy fall evenings with friends. 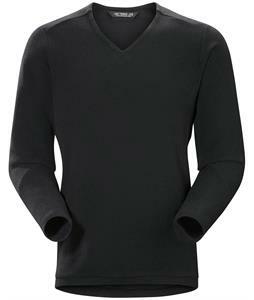 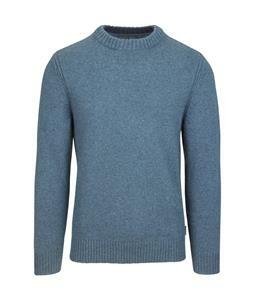 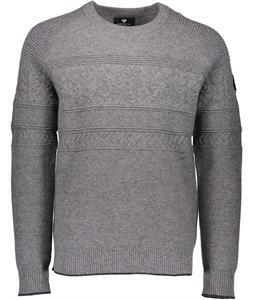 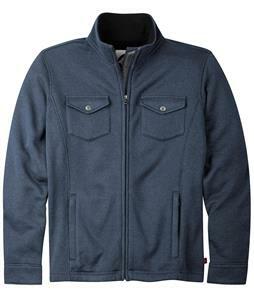 These men’s sweaters come in a wide range of bold neutral tones and will look great when layered with any outfit. 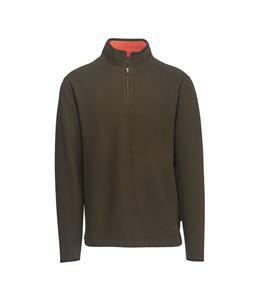 Whether you’re sitting around a fire or sipping a coffee in the morning air, our men’s sweaters will have you prepared for cooler weather.